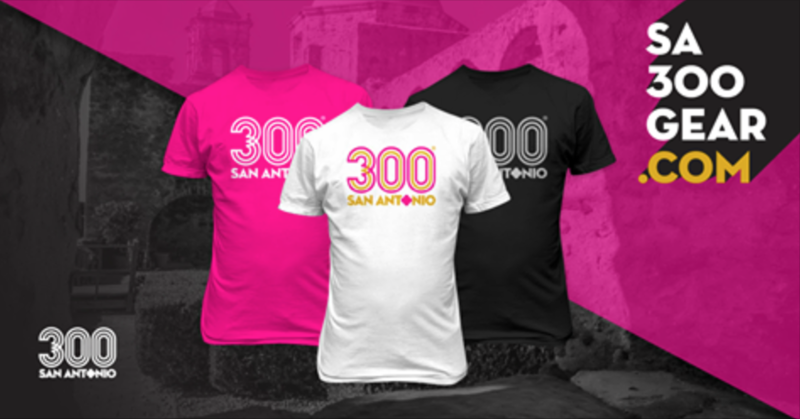 In 1849, Carl Hilmar Guenther left Germany at the age of 22 and would forever change the taste buds of San Antonio. 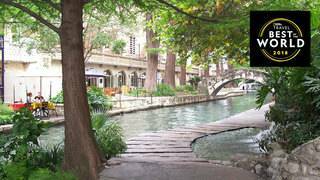 DYK: San Antonio is home to Church's Chicken? 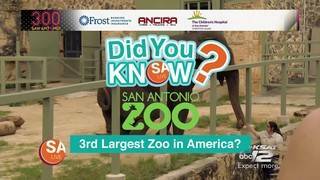 DYK: The San Antonio Zoo is the 3rd largest in America? Our favorite zoo stretches over 34 acres and houses more than 3,500 animals and an aquarium! 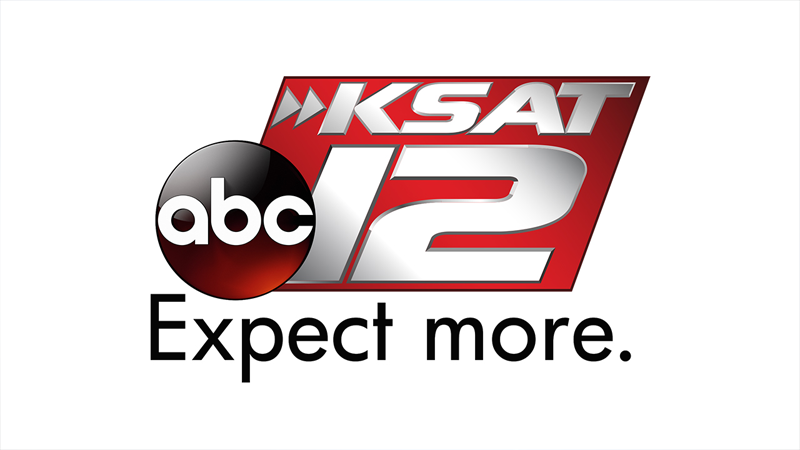 DYK: San Antonio has been home to Hollywood blockbusters? 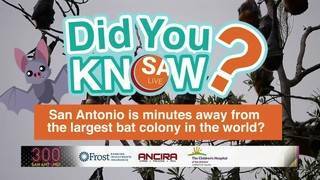 DYK: San Antonio is minutes away from the LARGEST bat colony in the world?